The Goldtouch Go!2 Mobile Keyboard is designed for on-the-go use, perfect for any busy work environment. 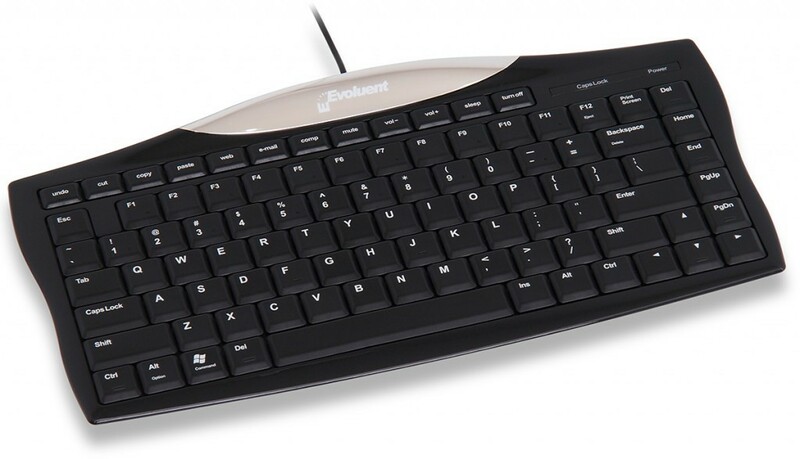 Just because this is a portable keyboard doesn’t mean you need to adjust to smaller sized keys. 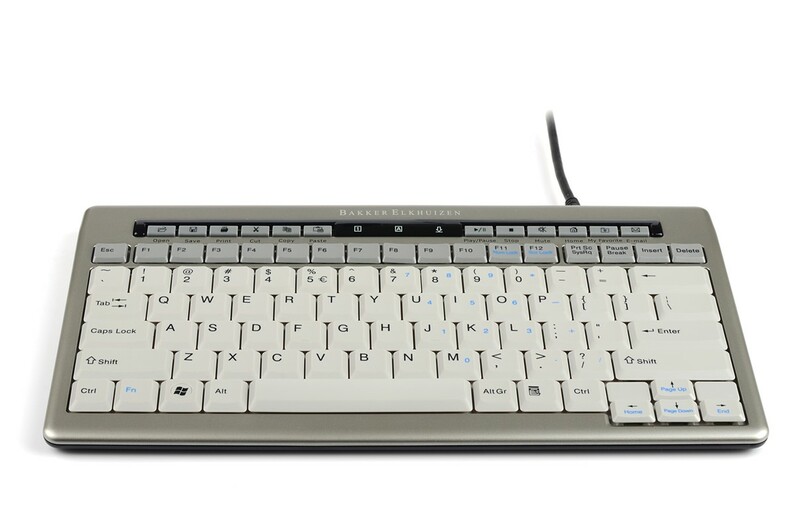 All of the keys are full-size, just like you are accustomed to when using a typical keyboard. 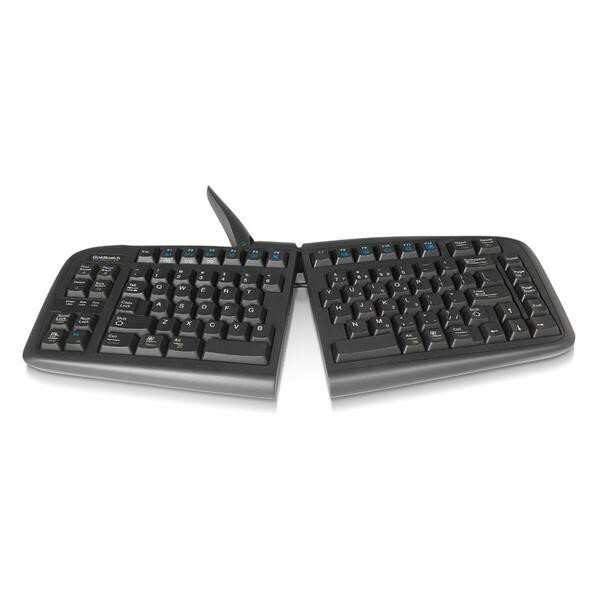 This ergonomic keyboard can be split into two sections, allowing you to find a position that is most comfortable for your use. They split keyboard can be adjusted from 0 degrees to 30 degrees along the vertical and horizontal planes. Comfort and convenience go hand in hand with the Goldtouch GO!2. This keyboard can comfortably fit on an aeroplane tray, kiosk bench or small countertop allowing you to work wherever your work takes you. The Goldtouch Go!2 is available for use on almost any operating systems including Windows and Mac. System Requirements USB connection for use on Windows and Mac systems. This product has a Mac switch on the underside for full compatibility.